The timeless themes of the Odyssey "survival, courage, loyalty, and hospitality" have resonated with readers through the ages, making it the most enduring classic in Western civilization. This beautiful slipcased edition of Homer's Greek epic sets Alexander Pope's classic 1726 translation alongside images derived from John Flaxman's famous neoclassical designs. 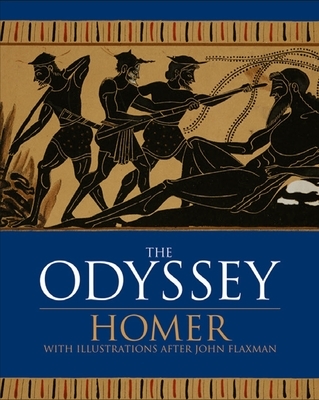 Homer is celebrated as the greatest of the ancient Greek epic poets. These epics lie at the beginning of the Western canon of literature, and have had an enormous influence on the history of literature.